You Will Be Glad You Found Us! 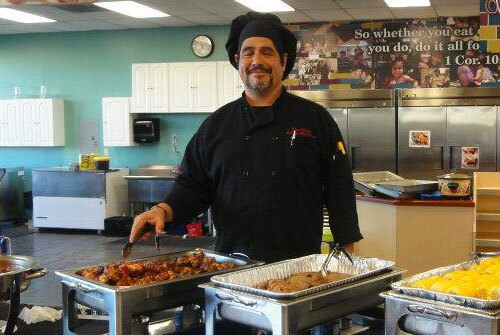 Glory Caterers was founded in 2011 by executive chef Victor Trevino who has been in the industry as a food service professional since 1988. 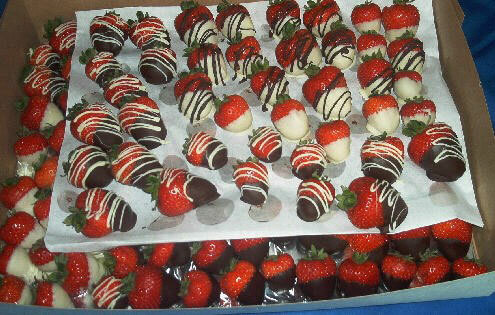 Glorious Sweets for your Glorious Sweetheart.